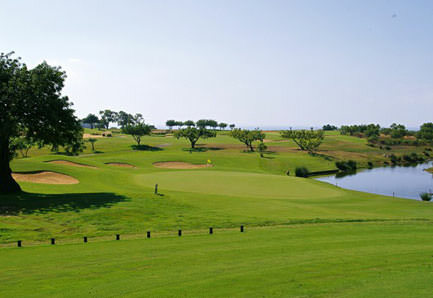 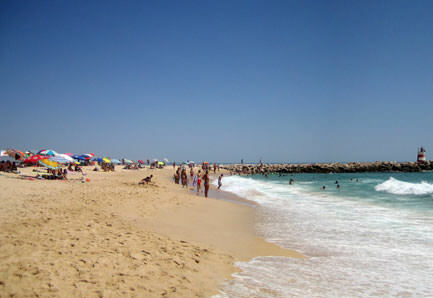 Tavira is a unique tourism experience. 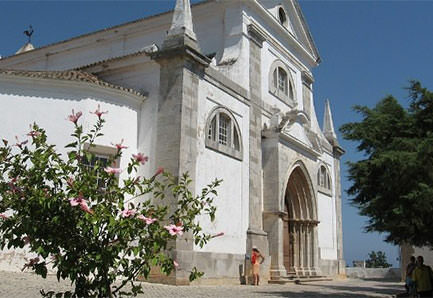 The historical background and untouched archaeological traces managed to preserve the city as one of the most characteristic and accurate representations of the Algarve region. 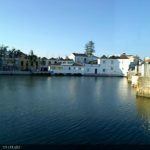 Like most cities in southern Portugal, Tavira has a mix of Roman, Arab and Christian heritage. 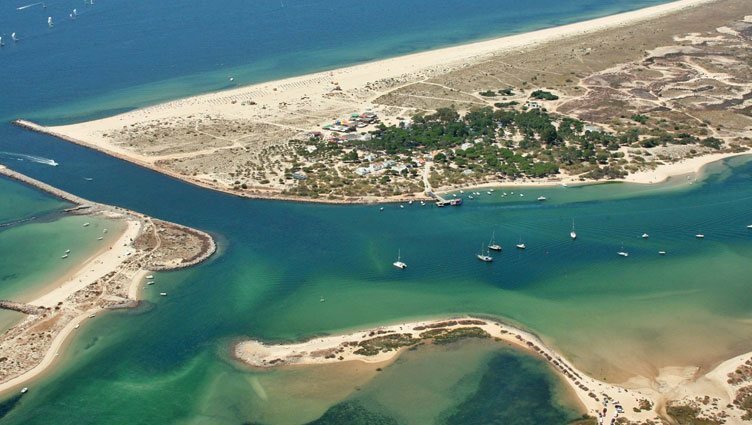 The city centre with remains of castle walls, churches and bridges from different eras, together with fantastic beaches and the island around Ria Formosa area, make a unique scenario likely to dazzle many of its visitors. 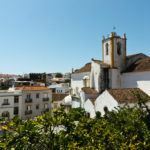 Nowadays this southern Portuguese city, full of winding and narrow streets, isn’t much different from other Algarve cities. 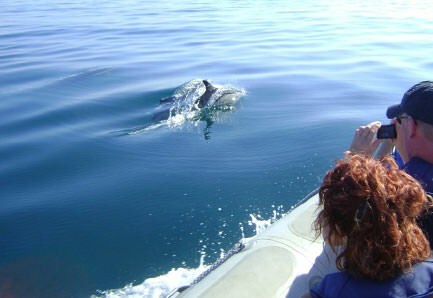 Walking and sightseeing through them is a pleasant experience, although the area is not large and any walk will likely be brief. 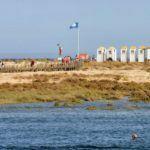 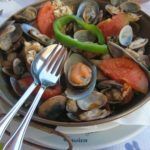 The centre of Tavira is located about three kilometres from the coast, and beaches are located on the island that is just in front of it, so access is not particularly like an easy walk. 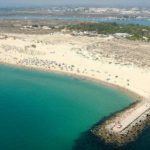 In return, huge uncrowded beaches are guaranteed, except in the months of July and August where they tend to be somewhat more sought after, as most tourist destinations in Portugal.